The Old Fourth Ward stretches from Piedmont Avenue and Downtown Atlanta on the west to the BeltLine and the Poncey-Highland and Inman Park neighborhoods on the east. Through it runs a main thoroughfare named simply Boulevard. West of Boulevard the Ward reaches from Ponce de Leon Avenue on the north to Freedom Parkway on the south, below which is Sweet Auburn. East of Boulevard, it reaches from Ponce de Leon Avenue on the north to the east-west MARTA rail line and Oakland Cemetery, and the Grant Park and Cabbagetown neighborhoods on the south. The neighborhood can be divided into three areas, with Freedom Parkway and Boulevard serving as dividing lines. It was home to The Masquerade, a prior music venue, and Historic Fourth Ward Park, a product of the BeltLine. In the very northeast corner of this area is the 2.1 million sq. ft. Ponce City Market, a mixed-use development. 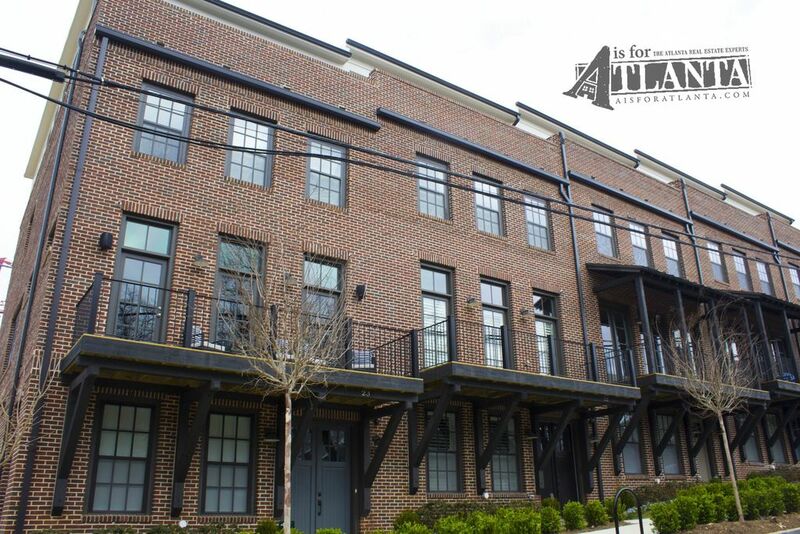 As part of the development of Ponce City Market, there have been several new multifamily developments including The Square at Glen Iris.